Hello everyone! This is the first project 10 pan post for this year my gosh I’ve been on and off this more times than a bear attempting to get honey. But I will hopefully stick to it I now know much of my beauty habits (good or bad you decide that). 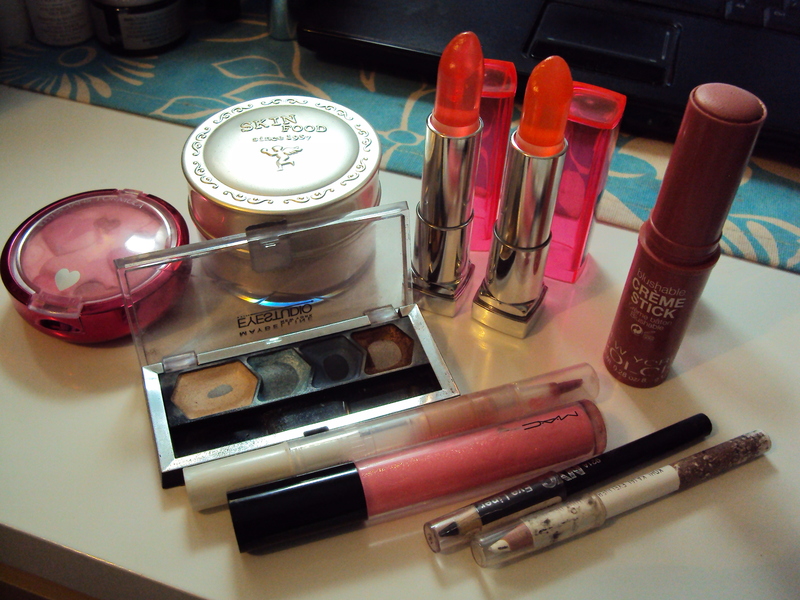 So I got two versions of it this year: makeup and skincare. 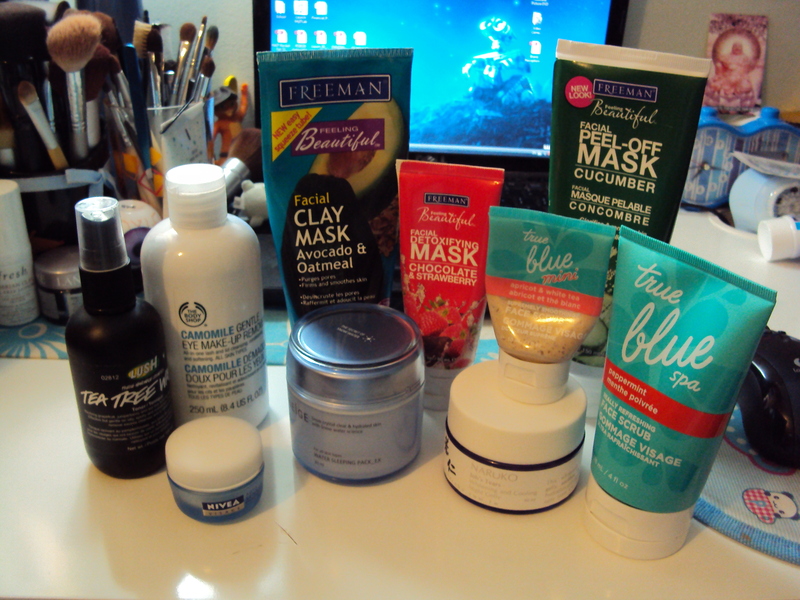 Yes surprisingly I am stocked up on skincare products but onto the items themselves. Items: Physician’s Formula Happy Booster Blush in Rose, Skinfood Buckwheat Loose Powder, Maybelline Popsensational Lipsticks in Citrus Slice and Raspberry Ice, NYC Blushable Creme Stick in South St. Seashell, Maybelline Eyestudio Quad in Spirited Seas, ELF Hypershine Gloss in Bare, MAC Dazzleglass Cream in Perfectly Unordinary, NYC Black eyeliner, Wet ‘n Wild White eyeliner. Items: LUSH Tea Tree Toner, The Body Shop Camomille Eye makeup remover, Nivea AquaSensation Eye cream, Laneige Water Sleeping Pack_EX, Naruko Job’s Tears Night Jelly, True Blue Spa Apricot & White tea scrub, True Blue Spa Peppermint Face scrub, and Freeman Face mask in Avocado & Clay, Strawberry and Chocolate detox, and Cucumber Peel-off. My rules are pretty simple I just need to finish up the product and keep the case to show you guys. Every two months I usually do Empties but this time I’ll just seperate out the regular empties with 10 pan items. If you guys have gone through this let me know in the comments below and for those doing this project let’s motivate each other! Hello everyone! Skinfood is a Korean cosmetics company that specializes in good for you skincare that utilizes regular every foods such as tomatoes, grapes, olives etc. I wanted to try their makeup thinking that if their skincare is good than the makeup is good as well. 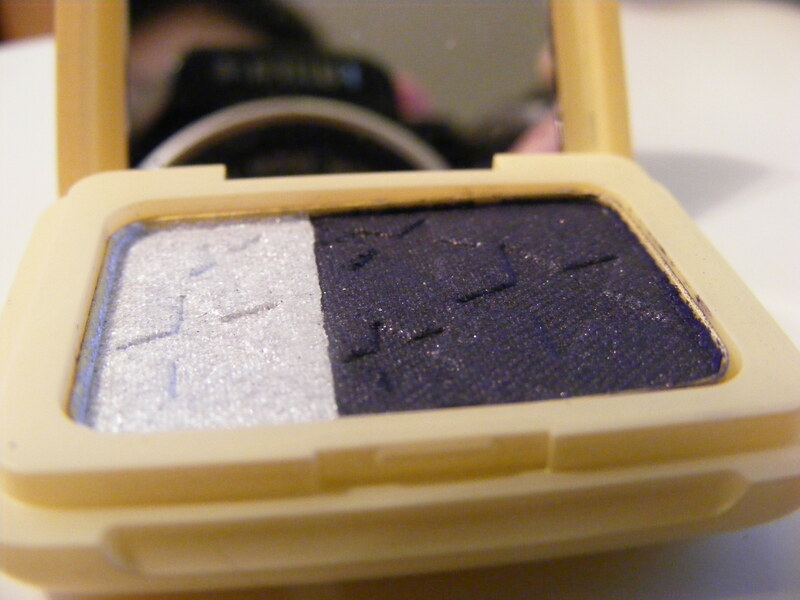 Review: First off, I have to say that I love how small this eyeshadow duo is. 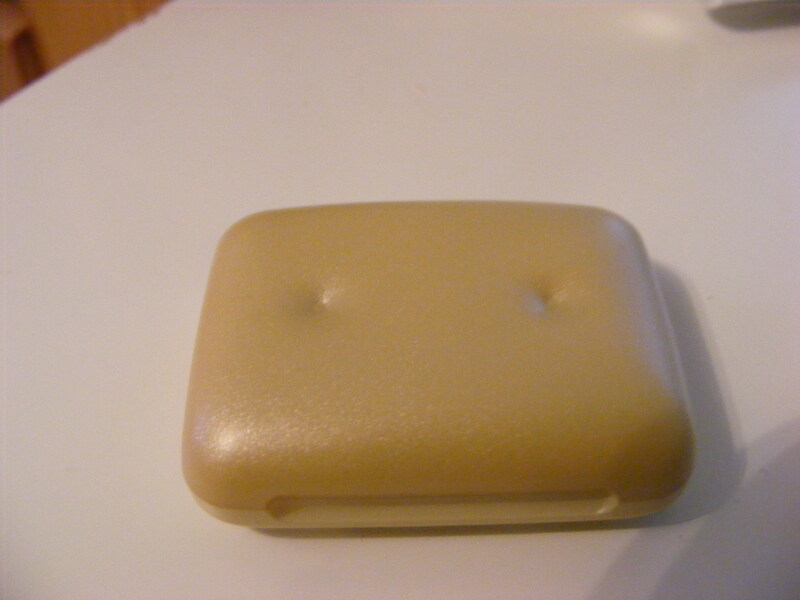 It is small thus makes it easy to carry around but easy to lose (in the vast universe called a makeup bag). 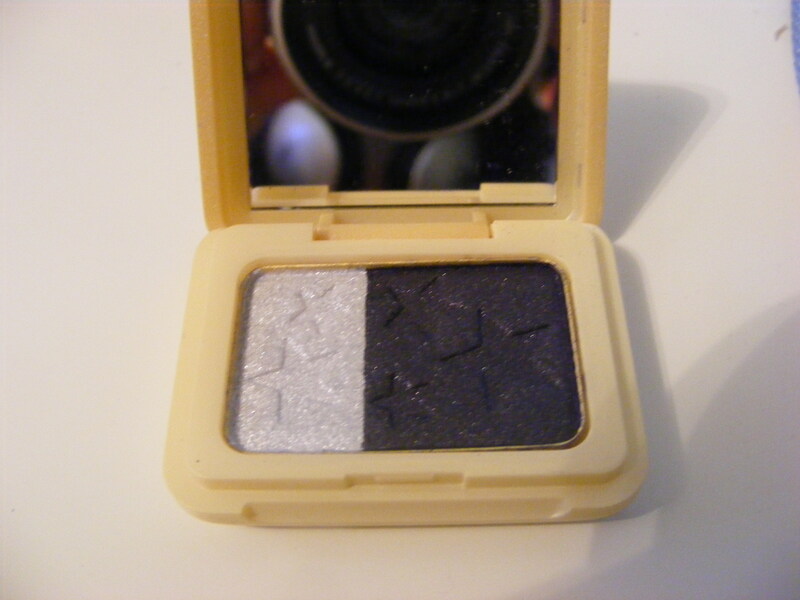 For those starting off in makeup I think this duo is a great starter as it has the eye brightening shade and a darker shade that can be used as a liner or a dark eyeshadow. 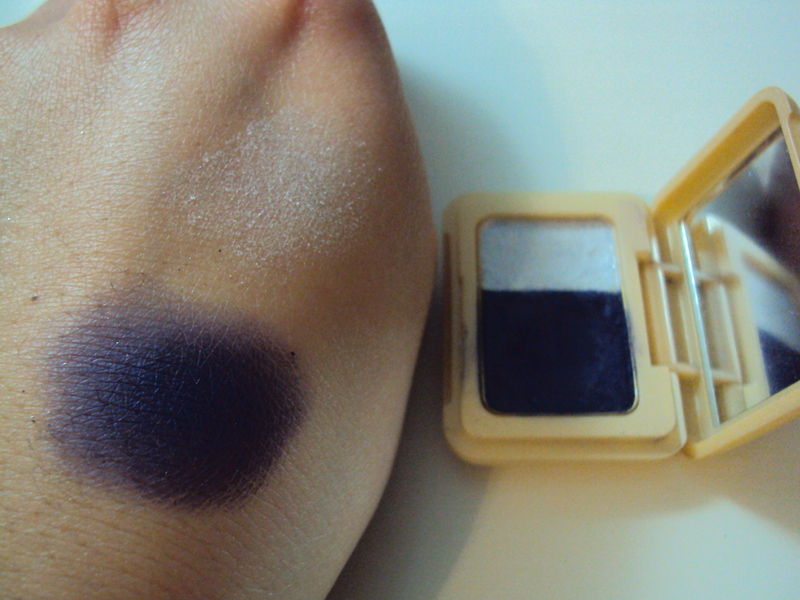 Both the shades are neither pigmented nor smooth but they do blend well. I feel like the quality is on par with some Covergirl eyeshadow trios. Overall, those just starting in makeup will enjoy this but those like me who wear a lot of makeup already it’s an easy skip. Would I recommend this product? I will just say since the shades aren’t heavily pigmented nor smooth this is a skip. Primarily a beauty blog for those who are sheepish, new to makeup or is a long-time beauty lover. Also random posts on the life of a Dodo will be posted. Like what you see? Subscribe!